When you think of this past year, what do you think of? Moments with family and friends, life events, and incredible trips are some first thoughts for a lot of people as they reflect. 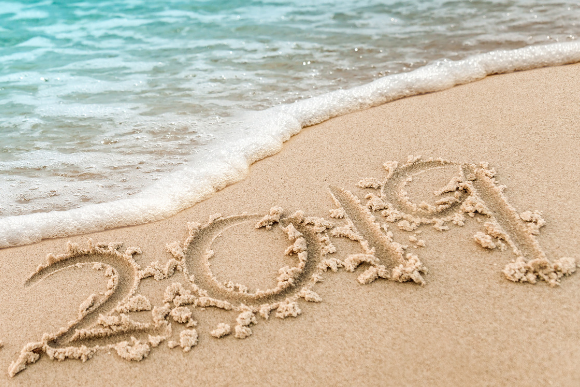 As you look forward to the new year, what gets you excited? That trip you meticulously planned or maybe one you’re itching to book? Us too. Here are 19 travel ideas we love for 2019. 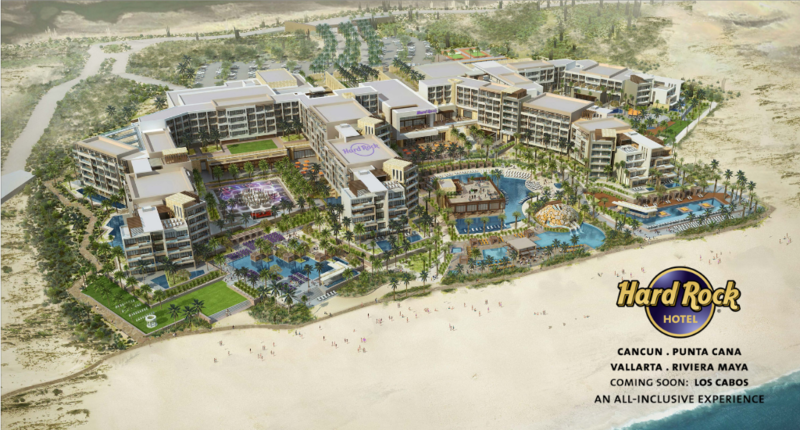 Stay at the brand new Hard Rock Hotel Los Cabos opening this summer. Go scuba diving for the first time. At Dreams Dominicus La Romana in Punta Cana, your experience will look a little something like this. Watch the sunrise or sunset over the Haleakala Crater in Maui. Visit one of Mexico’s Experiencias Xcaret theme parks – or all of them. Go whale watching on the Pacific coast. Hawaii, Puerto Vallarta, Mazatlan, and Los Cabos are great places to witness them. 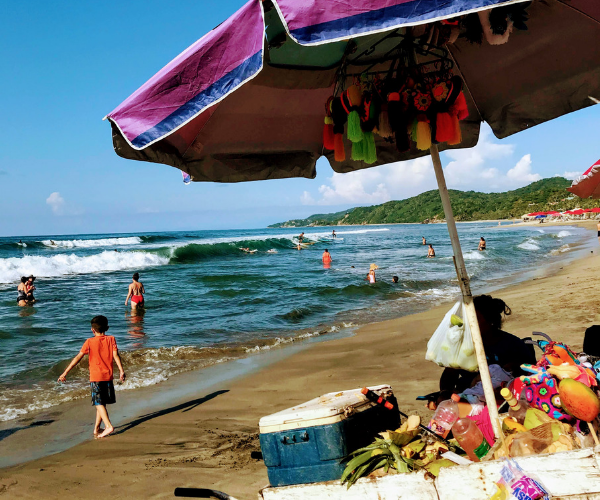 Roam the charming Mexican surfing town of Sayulita. 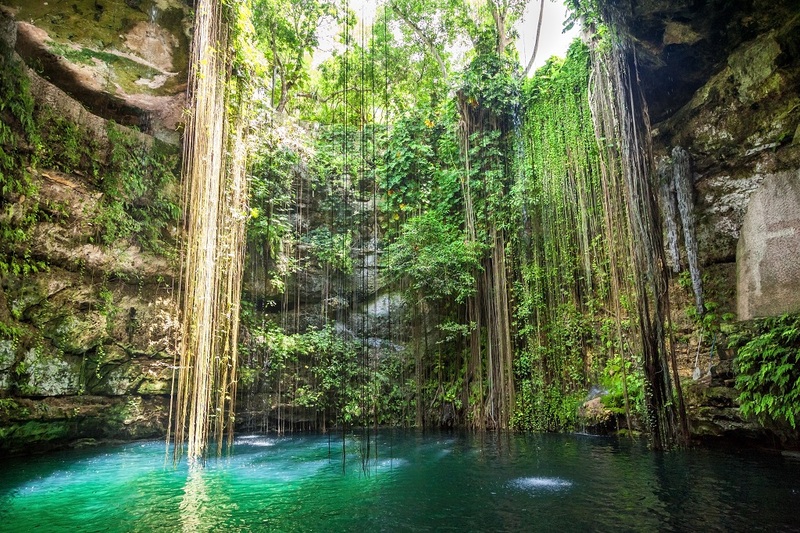 Swim in the Mexican Caribbean’s natural wonder; a cenote. 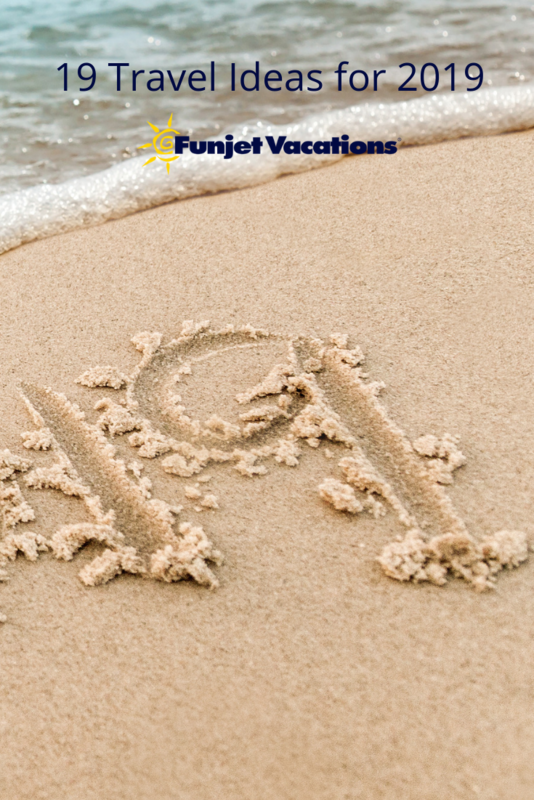 Cancun, the Riviera Maya, and Tulum are where you’ll find this phenomenon. 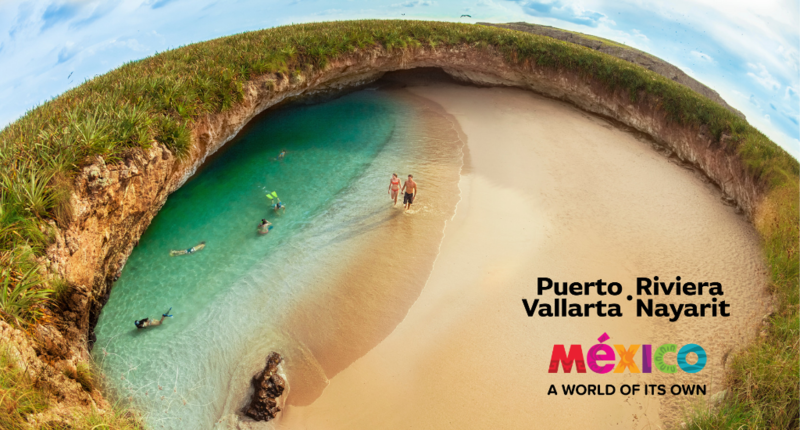 Discover Hidden Beach in the Marietas Islands off the coast of Puerto Vallarta. 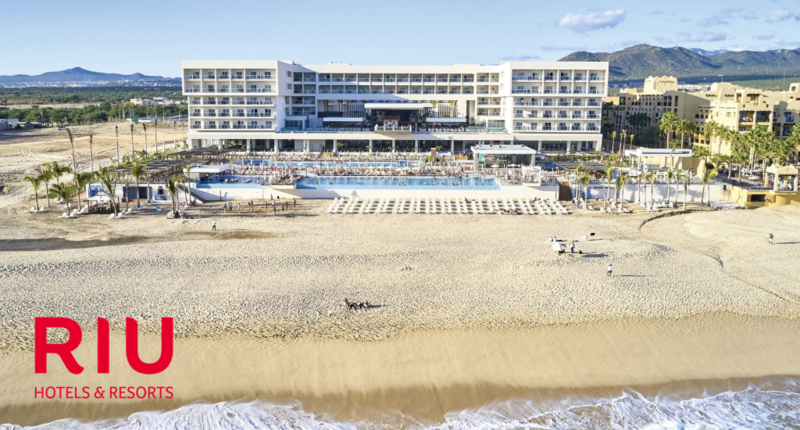 Visit the brand new Riu Palace Baja California in Los Cabos that opened in December 2018. 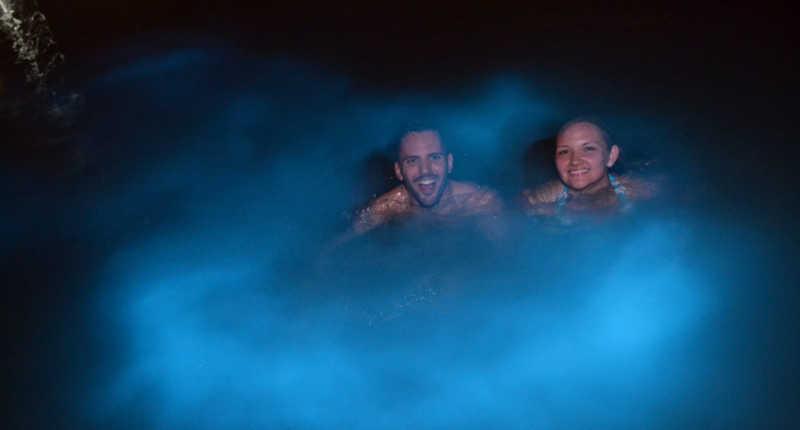 Admire a bioluminescent bay like Luminous Lagoon in Jamaica or Mosquito Bay in Vieques, Puerto Rico. 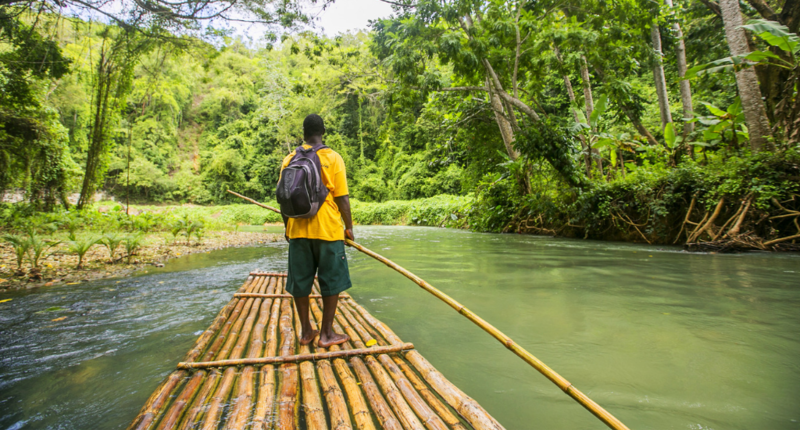 Hop on a bamboo river raft for a leisurely float down the Martha Brae River in Jamaica. 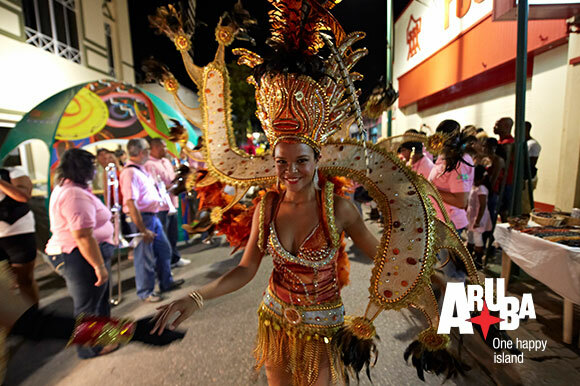 Go all out and wear a snazzy costume during Carnival in the Caribbean. Wining is a must and we’re not talking about the adult beverage. 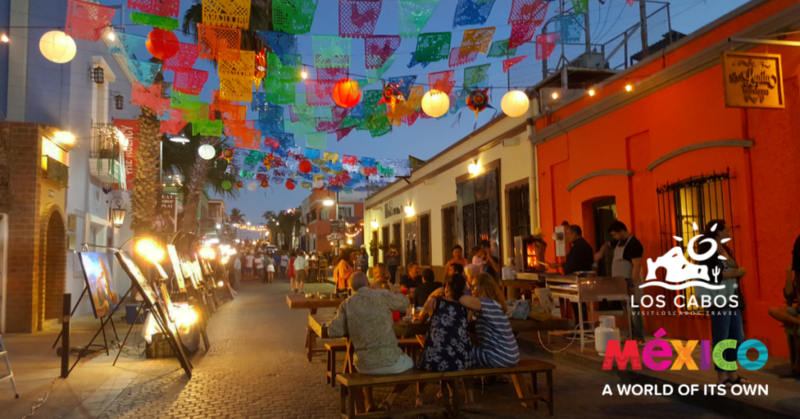 Visit San Jose del Cabo’s Art Walk that’s every Thursday evening November through June. 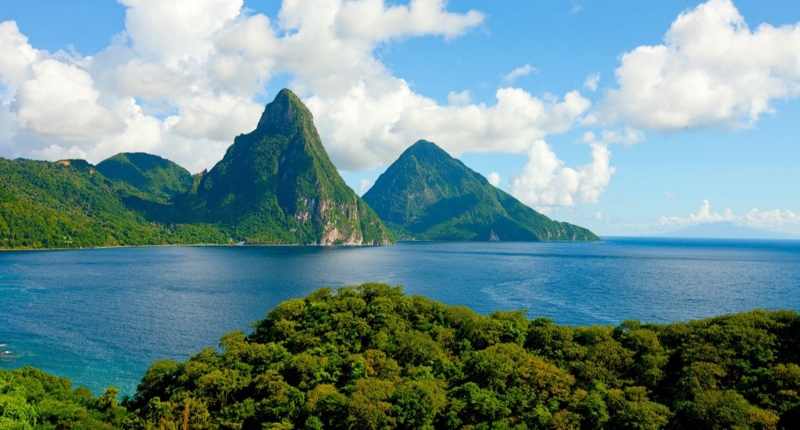 Hike a Piton in St. Lucia. 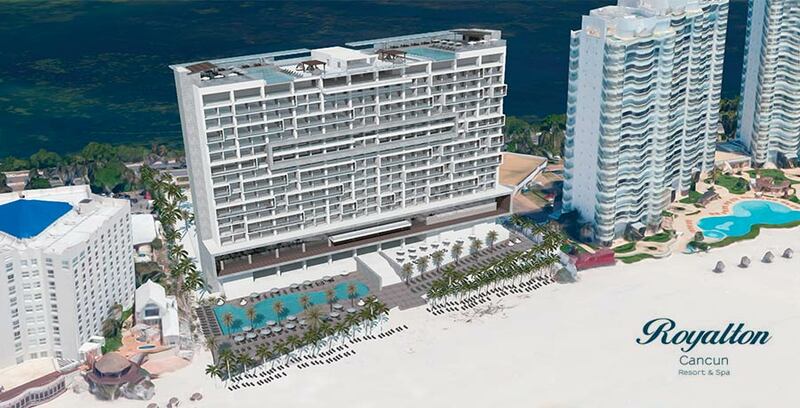 Stay at the all-new Royalton Cancun Luxury Resort opening in January 2019. 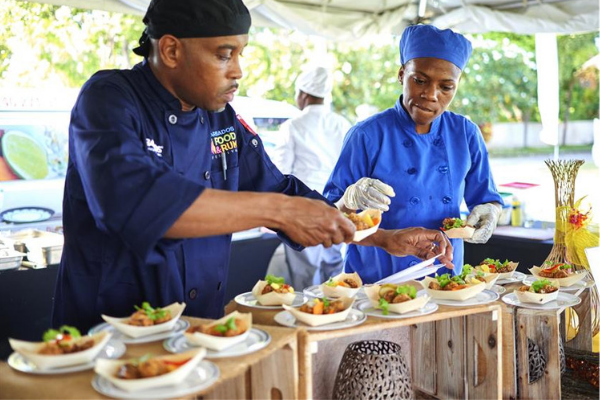 Experience the “Culinary Capital of the Caribbean” in its prime with the Barbados Food & Rum Festival. It takes place in the fall each year so keep your eyes peeled for final dates. Photo by Barbados Tourism Marketing. 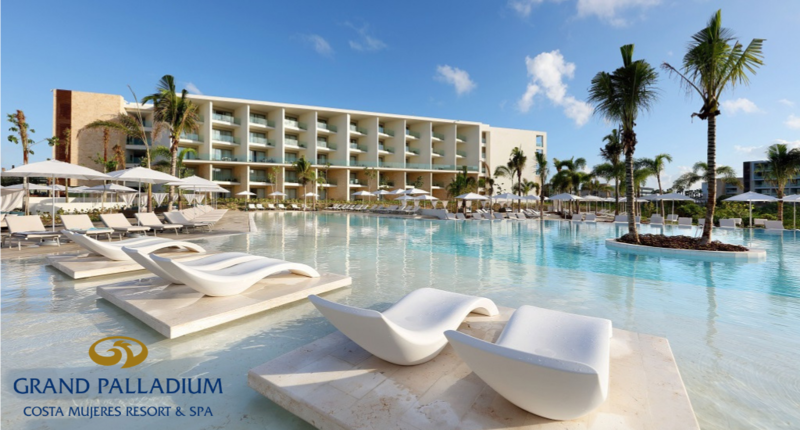 Experience one of many new Palladium resorts that opened in November 2018 like the Grand Palladium Costa Mujeres Resort & Spa. 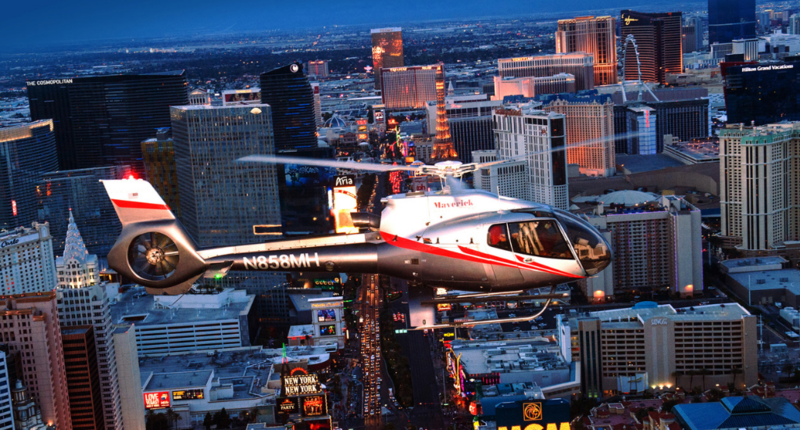 Catch an incredible glimpse of downtown Las Vegas and the Strip from the sky with Maverick Tours’ Vegas Nights Helicopter Tour. 19. 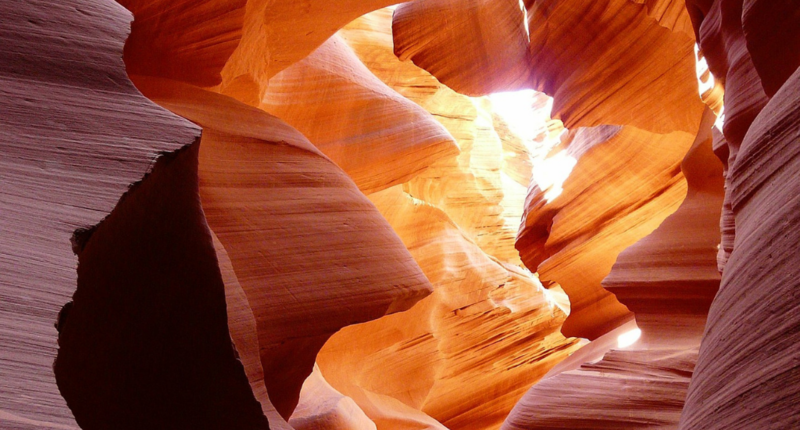 Get the best of both worlds from city life on the Strip to adventure through the Upper Antelope Canyon with our Antelope Canyon and Horseshoe Bend Day Tour from Las Vegas. Did you add any of these to your list? We’ll help you get it started.